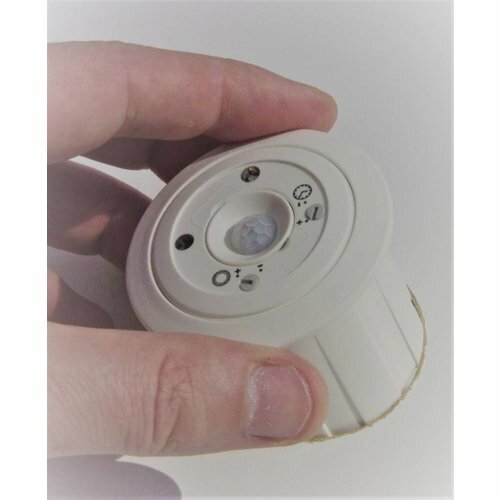 EPV occupancy sensors exclusively feature digital PIR technology. This enables occupancy sensors which are much smaller, more sensitive and immune to false triggerings. Very small and aesthetically pleasing. Unobtrusive in ceiling.